This Clint Eastwood drama played it smart, slowly releasing the film into just a few theaters to build word of mouth, before opening the film wide. 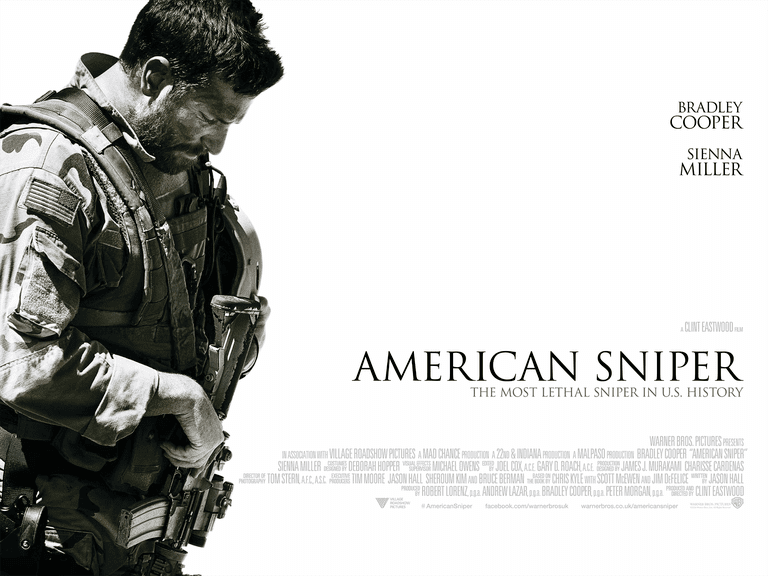 This slow burn release was accompanied by an incredibly strong marketing campaign that showed intense scenes from the film where sniper Chris Kyle is forced to decide whether to shoot a woman who may or may not be carrying a weapon. And then, of course, there was the resulting controversy after the film opened - as some were outraged by Kyle's purported real life indifference to taking lives in Iraq. 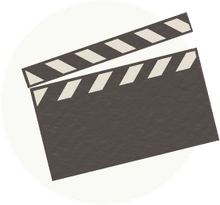 The film became a sort of litmus test for left vs. right, and in doing so, received huge amounts of free publicity, becoming the "talked about" movie of the moment. All of this helped propel American Sniper to be both the highest grossing R-rated movie of all time and the highest grossing war film of all time. This cartoon-like special effects extravaganza of the Spartans making a last stand against the Persians wowed audiences and made a huge bang at the box office. Its sequel didn't do nearly as well, suggesting that audiences were mostly enamored with the, at the time, new special effects, which enhanced the on-screen reality, but that this was a one-shot wonder. Number five on the list is the Civil War classic, Gone with the Wind. What's all the more impressive is to consider that this film made most of its money many decades earlier, when the cost of entrance to the cinema was something like a nickel. Comparatively, speaking, there's simply been nothing to compare the success of this film to in modern times. If this list used inflation-adjusted figures, this would easily be the number one film. Spielberg...again. This classic film about the concentration camps of Europe has become required cinematic viewing around the entire world. It's not just a revered film in the United States, but all throughout the world. It wasn't the sort of film that burned up screens during the Summer blockbuster season but the weight of the film propelled it to box office riches. Quentin Tarantino's movie about a covert guerrilla unit of Jews deep behind enemy lines killing Nazis was an instant classic because of you know...it's Tarantino. It burned up the international box office and is still a heavily referenced film within the cultural zeitgeist to this day. Spielberg again, this time with a political biopic of one of our most famous Presidents. Interestingly, no studio wanted to back this movie, because they didn't think it would make any money at the box office. It almost ended up on HBO. Spielberg though had faith in his film, and for good reason. He laughed all the way to the bank.